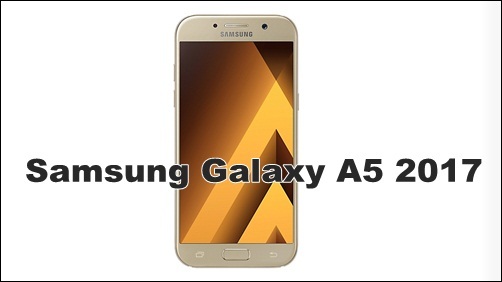 Android Reborn – One of the most common question occurs from the user of Galaxy A5 is How to Connect Samsung Galaxy A5 2017 to Computer. Well, connecting the A5 to the computer is one of the nice way when you want to transfer the file fast, make a backup or doing other job. Actually, the way to connect the phone to the computer is very easy to do. Here, we will deliver some steps to show you the way to connect Galaxy A5 to computer, especially when you want to transfer any file there. Check it below. Before connecting your Galaxy A5 to the computer, you need some equipment, such as the phone and computer itself, and also the USB cable. Please make sure that you have a good condition of USB cable without any bad sector there, especially in its socket. We have some ways that you need to know. Use the USB cable and connect it to the computer. It will automatically connect the phone to the computer. Well, we could see that connecting Galaxy A5 is very easy to do. However, you need to be careful to avoid the viruses, which could attack your phone.